Walt Kowalczyk, 83, a star halfback at Michigan State who finished third in the 1957 Heisman Trophy race, died Wednesday No other details were available. Christopher Lehmann-Haupt, 84, influential literary critic for The New York Times for three decades, who wrote some 4,000 reviews and essays, mostly for the daily column Books of The Times, died Wednesdayin Manhattan of complications from a stroke. He was The Times’ senior daily book critic from 1969 to 1995, tackling two or three books a week and rendering judgments that could affect, for better or ill, literary careers and book sales. He was a critic until 2000. He also was The Times’ chief obituary writer from 2000 to 2006, and then a freelance obituarist until his retirement in 2014. 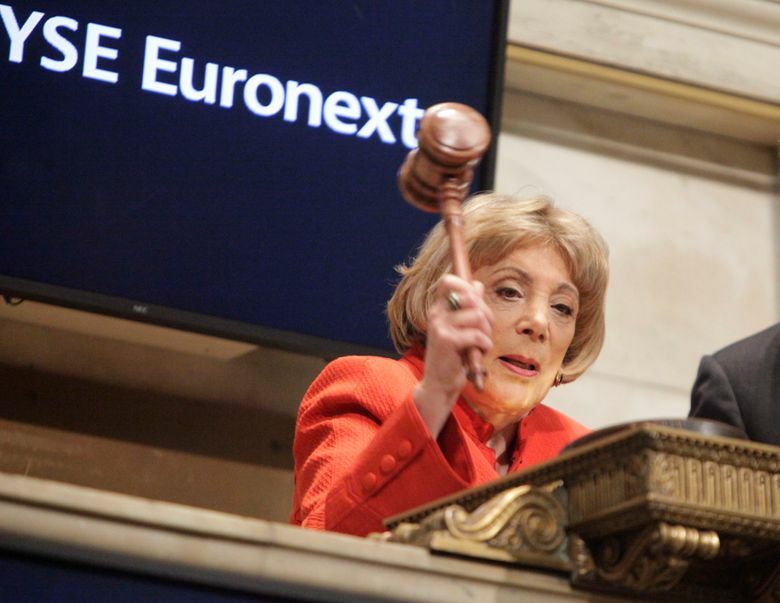 Evelyn Y. Davis, 89, who spent more than 50 years haranguing American executives at shareholder meetings as she pushed companies to be more frugal and transparent, died Sunday, Nov. 4, in Washington. One of a handful of well-known corporate gadflies, she often cut a distinctive figure, appearing in costumes that she thought would underscore her messages to company leaders. For all her antics, Davis could be effective. Her relentless questions about why chief executives were paid as much as they were, whether companies had donated money to political groups overseas, and how board elections were carried out were credited with helping to advance stricter rules for corporate governance. Jean Mohr, 93, a Swiss photographer who brought a humanist’s eye to refugee camps, the Palestinian territories and places of distress all over the world, died Nov. 3 in Geneva. Swiss news reports said the cause was cancer. Mohr built his reputation shooting photographs for aid groups like the Red Cross and the World Health Organization. He also collaborated on books with two acclaimed writers, John Berger and Edward W. Said. In all his work, his interest lay not in the cataclysmic event but in its effects — on the landscape, the society and, especially, the individual people. 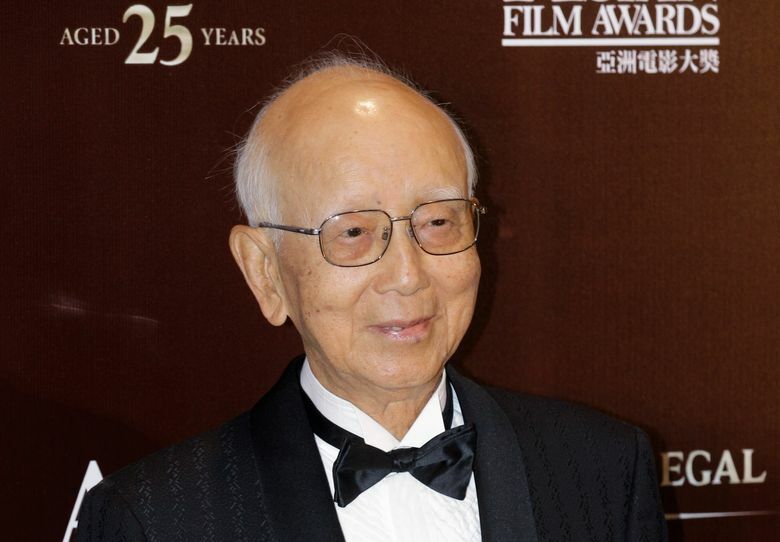 Raymond Chow, 91, a Hong Kong film producer who thrust Bruce Lee and Jackie Chan into global stardom while helping to transform the action-movie genre, died Nov. 2 in Hong Kong. A former journalist, Chow entered the film industry as a publicist in 1958 for Shaw Brothers. But he quickly grew frustrated with the quality of the studio’s output and moved soon to be a producer and creating his own film studio, Golden Harvest. His path to success was to sign real fighters for his action movies and to give them more control over the production and a share of the profits. 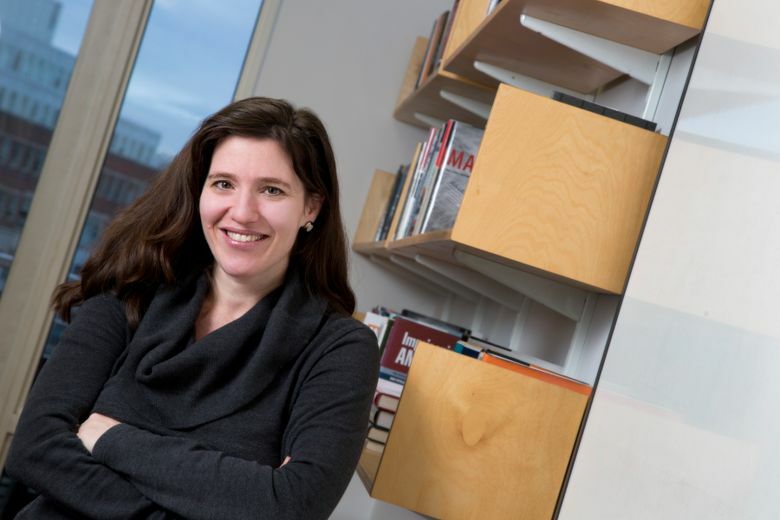 Devah Pager, 46, Harvard sociologist best known for rigorously measuring and documenting racial discrimination in the labor market and in the criminal-justice system, died of pancreatic cancer Nov. 2 in Cambridge, Massachusetts. In her seminal work, Pager documented what she called the “powerful effects of race” on hiring decisions, which she said contributed to persistent inequality. Employers, she found, were more likely to hire a white man, even if he had a felony conviction, than a black man with no criminal record. “This suggests that being black in America today is essentially like having a felony conviction in terms of one’s chances of finding employment,” Pager said in a video interview with the Stanford Center on Poverty and Inequality. Kitty O’Neil, 72, deaf stuntwoman and speed racer, died Nov. 2 in Eureka, South Dakota, where she had lived since 1993. The cause was pneumonia. Being deaf, she often said, helped deepen her concentration whether she was racing a dragster or leaping off buildings. Her success as a stuntwoman brought her into racing at extreme speeds and to the Alvord Desert. On a dry lake in the Alvord Desert in Oregon in December 1976, Kitty O’Neil wedged herself into a three-wheeled rocket-powered vehicle called the SMI Motivator. She attained an average speed of 512.7 mph, shattering the land-speed record for women by about 200 mph. O’Neil’s record still stands. 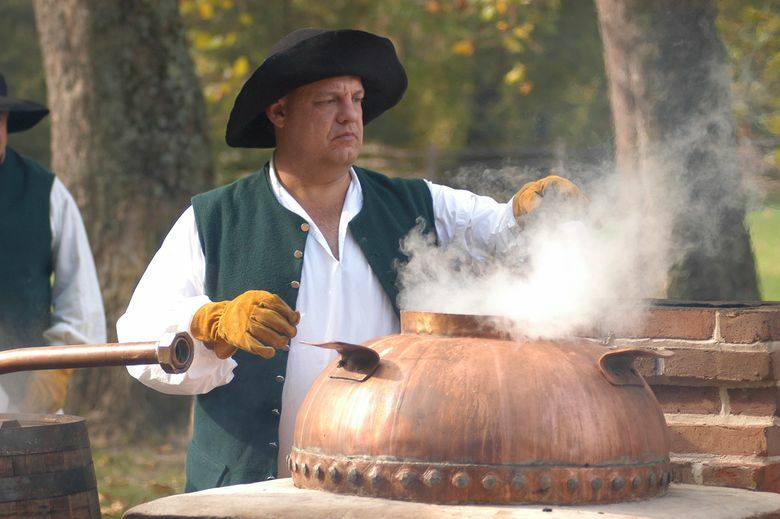 Dave Pickerell, 62, master distiller who played a central role in the growth of Maker’s Mark bourbon and later used his expertise to help entrepreneurs start dozens of small craft distilleries, died Nov. 1 in San Francisco of hypertensive heart failure. At the time, he was attending WhiskyFest San Francisco, an event that lets consumers taste whiskeys from around the world. The Ohio native and chemical engineer was nicknamed the Johnny Appleseed of American whiskey for having his hand in myriad brands and for advocating for the production of higher-priced premium whiskeys. 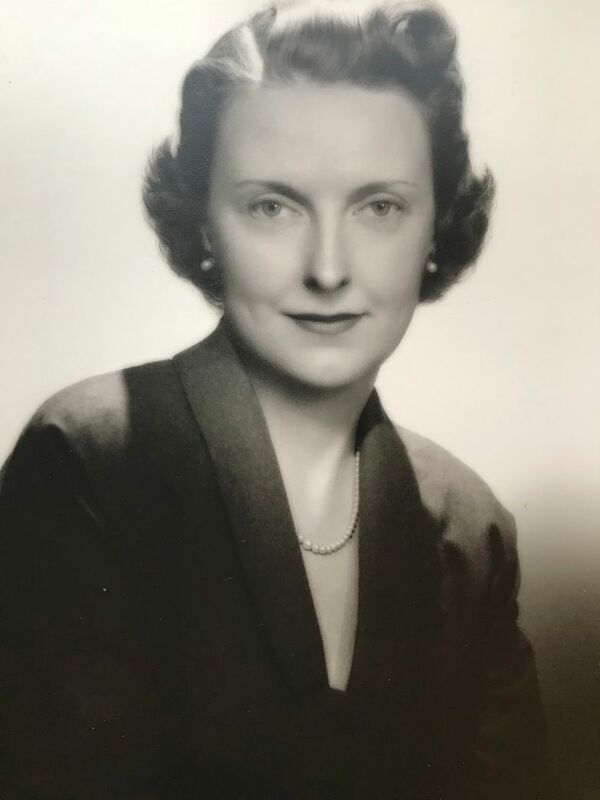 Carlene Roberts Lawrence, 105, who worked her way up from a $150-a-month secretarial job to become, by wide acknowledgment, the first woman to break into the airline industry’s executive ranks, died Oct. 29 in Manhattan. Lawrence, who was known as Carlene Roberts at the time, was elected vice president of American Airlines in 1951, when few women were being admitted into the executive suites of any industry. When the company’s board elected her, at 37, newspapers and magazines published profiles of her that marveled at her corporate climb.